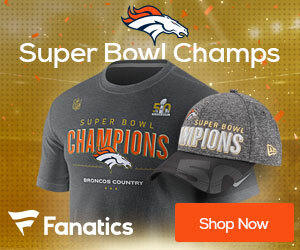 Broncos to Hire Donatell as DB’s Coach? The NFL and the San Francisco Chronicle have rumored Ed Donatell to become the new defensive coordinator for the Raiders, but Raiders’ spokesperson John Herrera have denied those rumors. The Denver Post is reporting that Donatell will become the secondary coach for the Broncos.